SERIT (Security Research in Italy) is a joint initiative launched by CNR and Finmeccanica, brings together Italian industries (both large industries and SMEs), academia, research centers and end-users, in order to promote and develop a National Research Agenda to drive the future technological developments, while answering to the identified National Security needs. 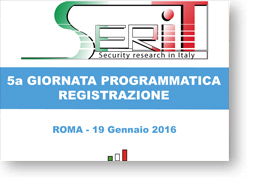 At this moment more than 300 organizations and an increasing number of security experts participate in all SERIT activities. 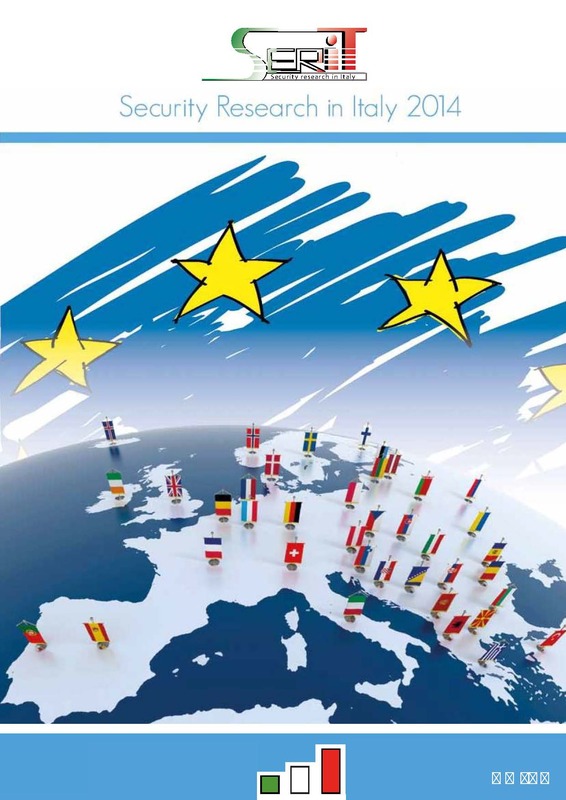 To this aim, SERIT has been originally structured in Leading-Sectors (representing the different area where Security needs to be investigated in Italy) and Technological Areas (identifying the technological priorities)..
"Security Liaison Officer as a part of the European Critical Infrastructure Protection Strategy" "Security Liaison Officer as a part of the European Critical Infrastructure Protection Strategy"